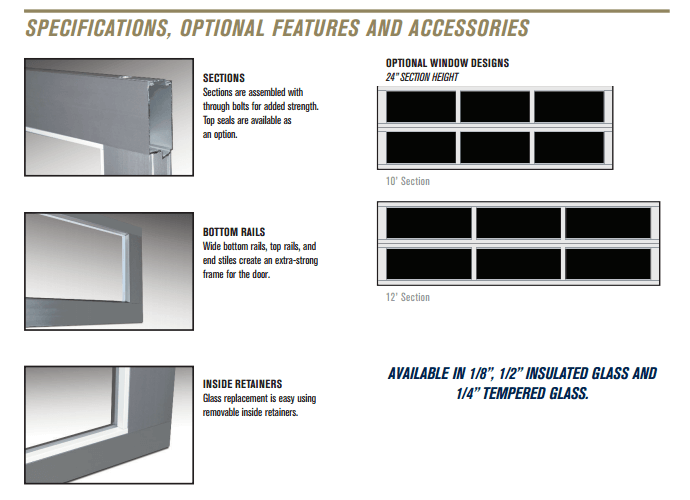 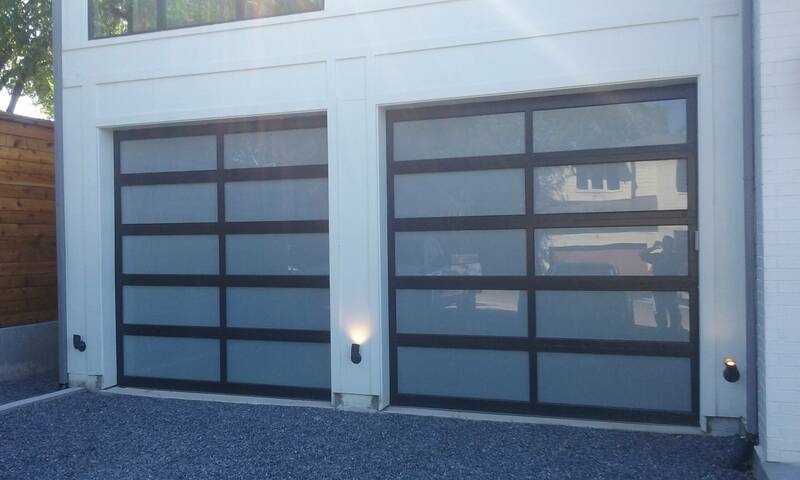 These Aluminum Full-View Series doors perfectly blends the full-vision glass functionality with a clean architectural design. 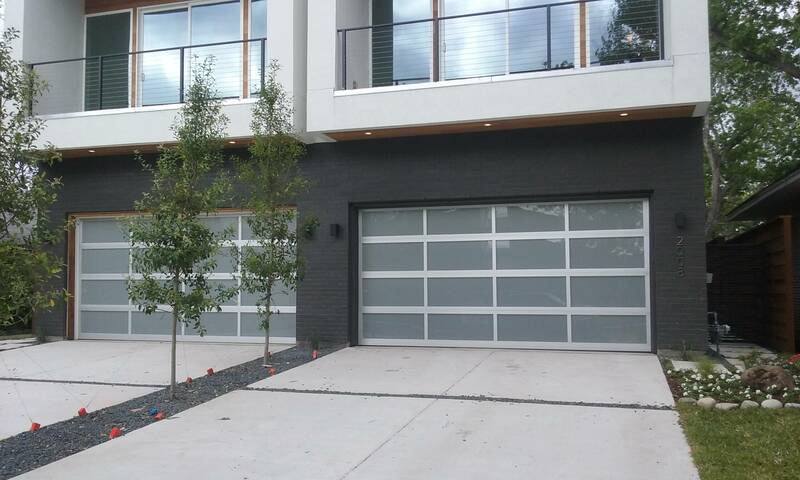 This garage door can be powder coated in a multitude of colors, with several glazing options to create the perfect style for your home. 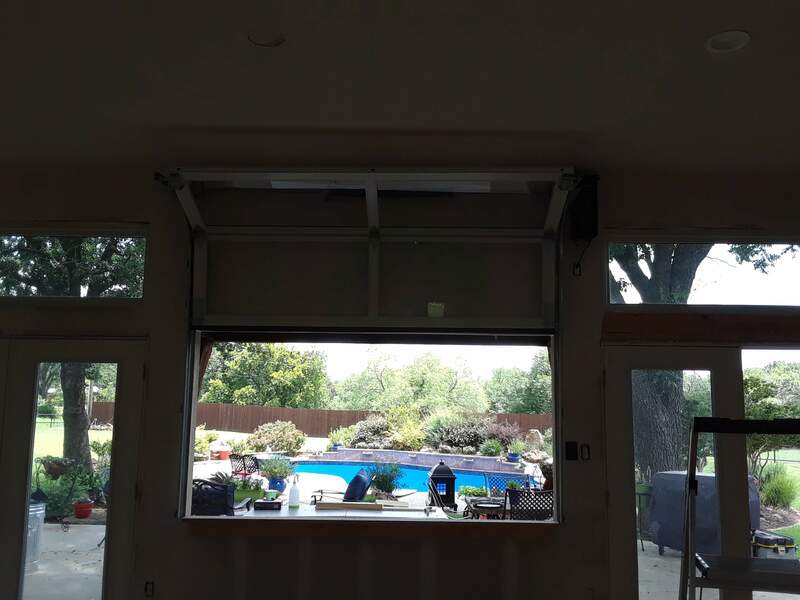 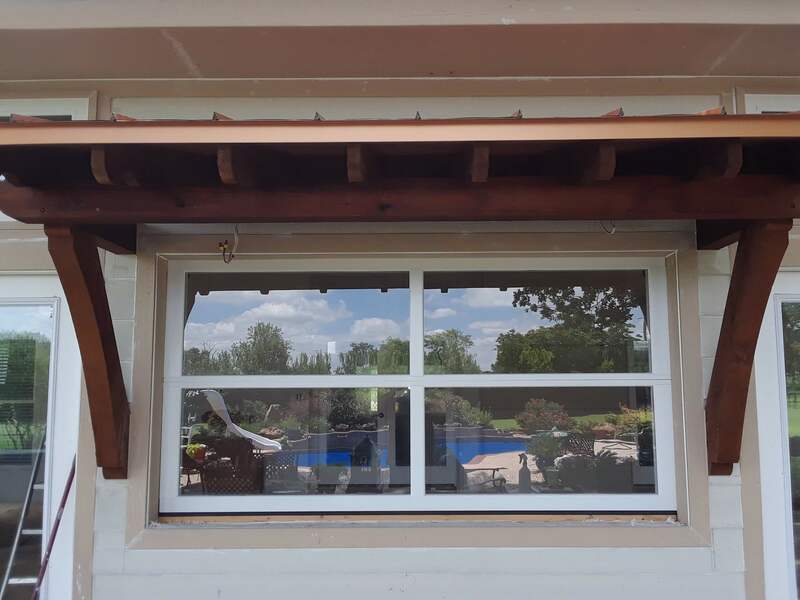 Full-View Glass Aluminum Door installed over kitchen counter overlooking backyard pool area. 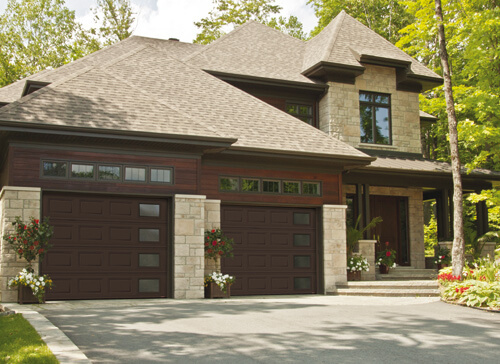 Includes a quiet discreet automatic opener as well. 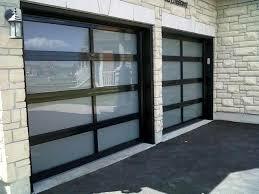 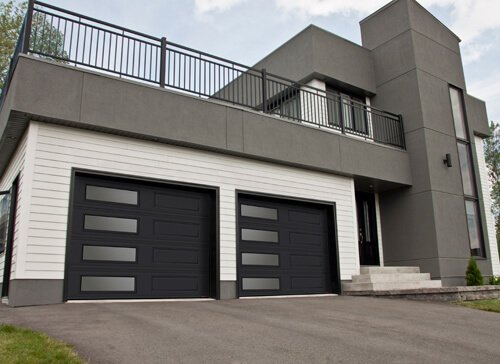 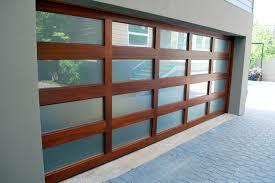 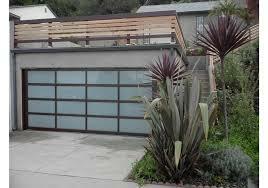 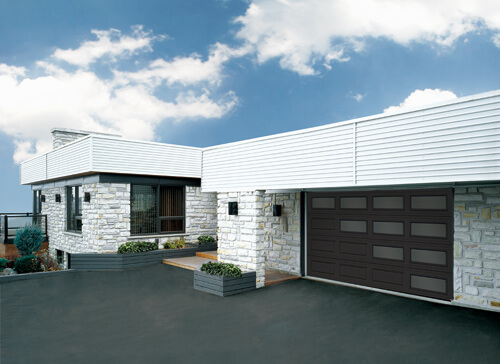 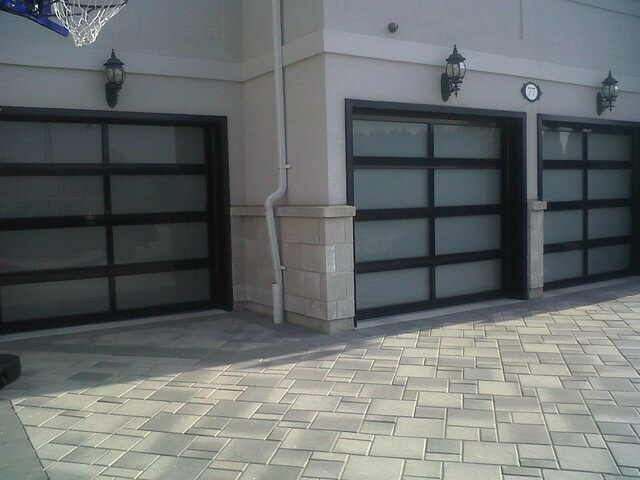 Create a Unique contemporary look with optional Lites (windows) patterns in our premium steel garage doors. 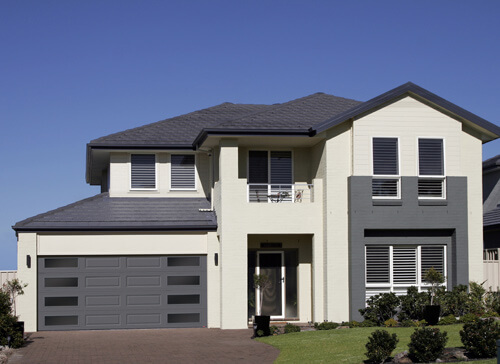 Let's design a pattern together which will make your house the talk of the neighborhood.